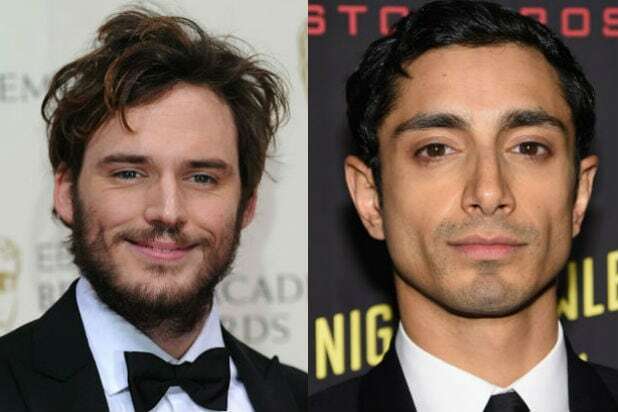 Sam Claflin is being eyed for one of the starring roles in “Star Wars: Rogue One,” while Riz Ahmed is in talks to join the cast as well, an individual with knowledge of the project told TheWrap. Disney and the actors’ reps had no comment. Felicity Jones and Ben Mendelsohn are set to star in “Rogue One,” which was recently revealed to be a heist actioner involving a group of resistance fighters who unite to steal the plans to the Death Star. “Star Wars: Rogue One” will be released Dec. 16, 2016. Claflin and Ahmed, best known for “Four Lions” and “Nightcrawler,” are both repped by CAA.